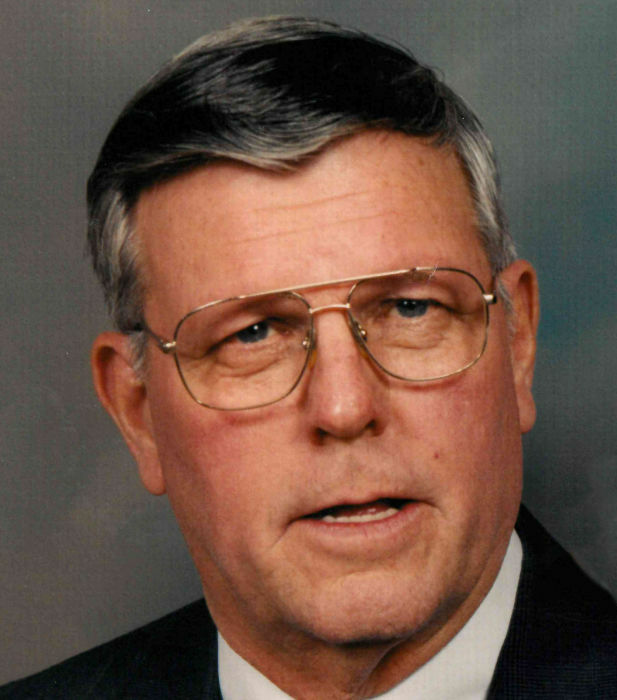 Obituary for Donald 'Ott' Thomas, Sr.
Donald “Ott” Thomas, Sr. age 83, of O’Fallon, Illinois, (formerly of Fairview Heights) born on Dec. 18, 1934, in East St. Louis, Illinois, died Saturday, Aug. 11, 2018, at Memorial Hospital East in Shiloh surrounded by his loving family. 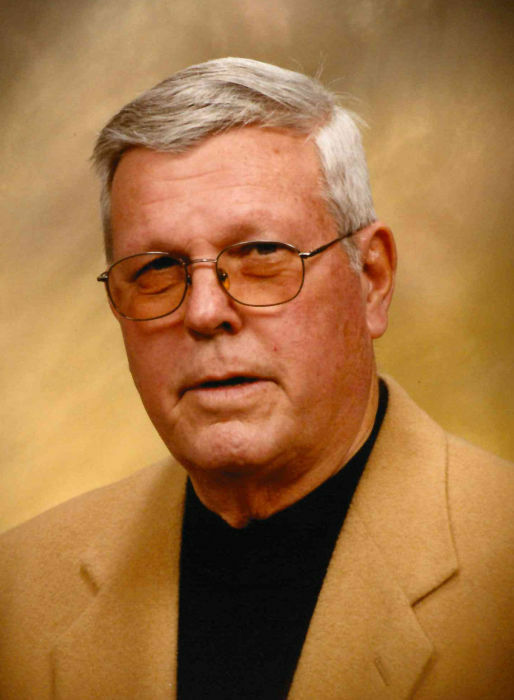 Don graduated from Assumption High School in East St. Louis in 1953. 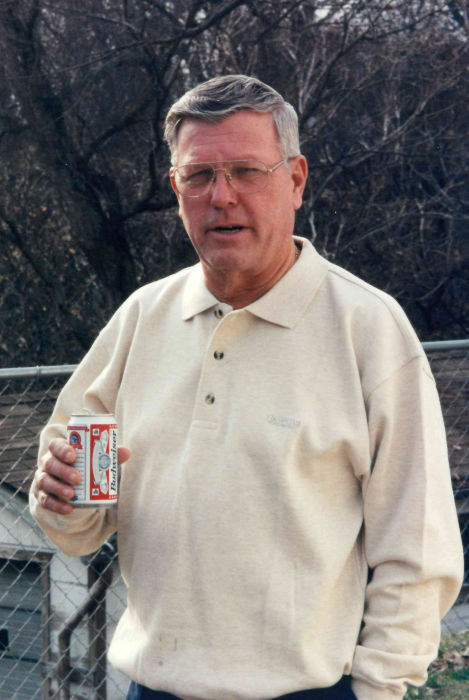 He was a sales representative for Jul Fischer Distributing and Holiday Liquor and retired in 2000 following 20 years at Illinois Distribution Company. He was a member of St. Nicholas Catholic Church (formerly a member of St. Albert the Great), Knights of Columbus-Council 592 and the Ancient Order of Hibernians. He coached softball, junior football and Khoury league baseball teams. His love of the game of baseball was unmatched. Don was known for his devotion to his friends and family, his quick and incisive wit—even in his later years—his wicked sense of humor, a booming laugh and a borderline obsession with the Dow Industrial Average. If you were to visit Don and Pat’s house, you could often find him sitting in his garage, sipping on an ice cold Natural Light, casually dragging on a cigar as he listened to the Cardinals game on the radio and prayed for the health and happiness of his family, friends and loved ones. You could frequently hear him playfully bantering—with a hint of mischief in his eyes—with his generally liberal-leaning grandkids on the important issues of the day. They would often let him win, because a trip to Grandpa’s house always meant you were leaving with at least $20 more than when you arrived. Even in the end, the strength and integrity with which he conducted his life could be felt in every handshake, every smile and every laugh. He was a storyteller, but he created the stories. He will be greatly missed but, more importantly, he will be remembered. Don was preceded in death by his parents Lula nee Padgett Arterburn; Harold Thomas and brother Richard Arterburn. Don is survived by his loving wife of 63 years, Patricia nee Foley Thomas; brothers Tom (Rita) Arterburn and Bob Arterburn; children Deborah Belsheim of O’Fallon, Kathleen (Mike) Beezley of Fenton, Missouri; Patricia (Charlie) Herr of Fairview Heights; Diane (Kevin) Gederman of O’Fallon; and Donald Thomas, Jr. of Fairview Heights, grandchildren Ryan (Julie) Holland, Chad (Marcie) Holland, Catherine (Tommy) Messick, Julie (Clayton) Buchner, Matt Beezley, Erin Beezley, Andrew Herr, Abigail Herr, Thomas Gederman, Alyssa Gederman and Donald Keith Thomas III; great grandchildren Brooke, Peyton, James, Lillian, MacKenzie, Wynnona, Paisley, John and Joseph as well as many nieces, nephews and extended family. In lieu of flowers, donations may be made to the Don Thomas Memorial Fund at Rock Steady Boxing O’Fallon – a non-profit exercise program for people who have been diagnosed with Parkinson’s Disease at www.rsbofallon.com/donate. Visitation will be held on Thursday, August 16, 2018 from 4 p.m. to 8 p.m. at Kassly Mortuary and on Friday, August 17, 2018 from 9 a.m. to 10 a.m. at St. Nicholas Catholic Church. A Mass of Christian Burial will be held at 10 a.m. on Friday, August 17, 2018 at St. Nicholas Catholic Church with Fr. William Hitpas and Fr. Leo Hayes concelebrating. Interment will be in Mt. Carmel Cemetery, Belleville, IL.